Recently, a frustrated customer decided to cancel his association with Comcast and dialed the customer care number. But nothing could have prepared him for what happened next. He was placed on hold and forced to wait for nearly three-and-a-half hours…. 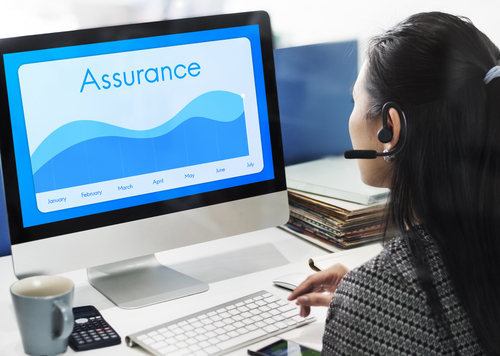 How Can Companies Improve Online Chat Support Services? Online chat support has become one of the most crucial components of customer service strategy followed by companies these days. With proper integration of chat function into business processes, the organizations can not only save costs but also enhance productivity…. Are You Providing Multi-channel Customer Support? 2018 is About Providing Omni-channel Customer Support! How Will the Call Center Change in 2018?